As promised in our first blog post we can now tell you about the new destinations and resorts that we are able to offer. We have a fabulous new resort available at Abaco, Bahamas. With rates from as low as £595 per week we think this is a great deal and all the information about the resort and all the rates are now available on our website. 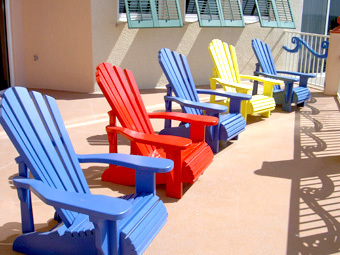 We also have a third resort now available at Treasure Island, right by the famous St John’s Pass. 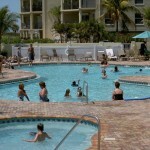 The Sunset Vista resort is set right on the beach and has fabulous recreational facilites including a great pool area. Rates will start at just £625 per week and all the details will be available on the DJw Flights and Rental website very soon. 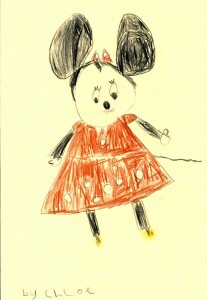 A BIG thank you to all of you who have sent in drawings for the Blog. We will be adding these to the Kids Gallery shortly. Soon to be added to the blog, by popular demand will be tips on the Kissimmee and Gulf Coast areas as well as general travel tips.